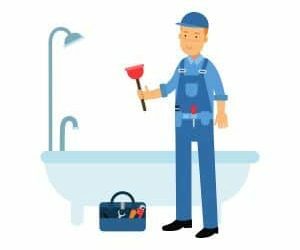 Would You Know What To Do in a Plumbing Emergency? 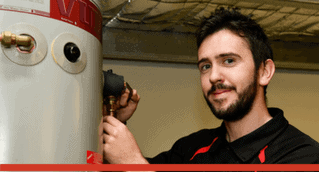 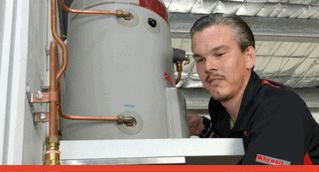 Which Hot Water Service Should I Buy? 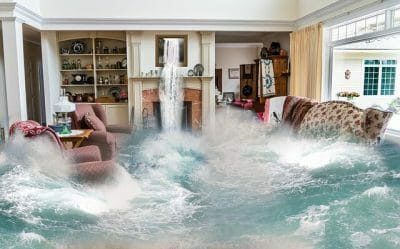 How Will I Know If I Have A Hidden Water Leak?